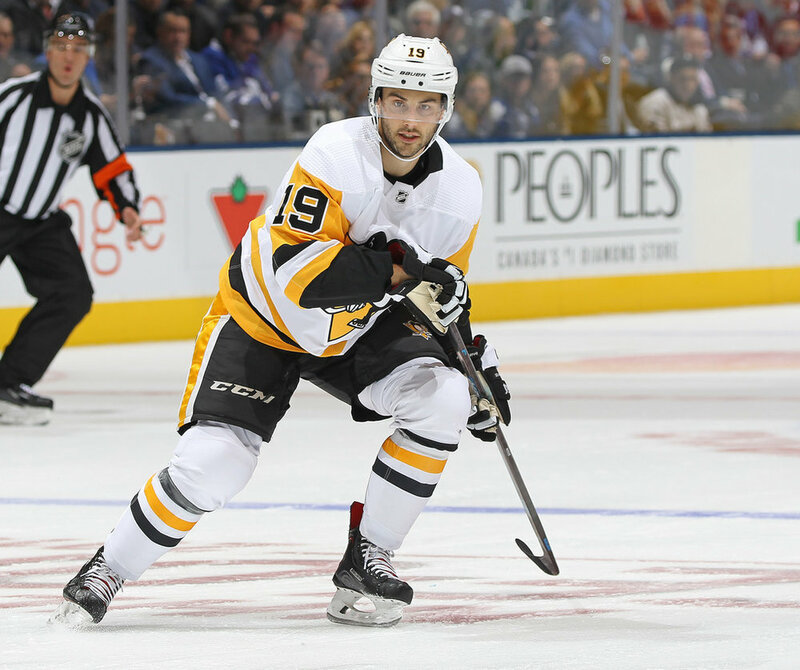 The Pittsburgh Penguins are actively shopping veteran centre Derick Brassard and it’s believed his tenure with the organization will soon come to an end. Brassard, 31, is in the final-year of his contract and can become an unrestricted free agent July 1. The belief is the Penguins are now intent on moving him, but would want to replace his spot in the lineup, either in a trade involving Brassard or in a separate move. It’s unlikely, though possible, Penguins GM Jim Rutherford moves Brassard to another team in the Eastern Conference, or at the very least the Metropolitan Division. The Colorado Avalanche, Dallas Stars and Winnipeg Jets could all have interest in Brassard, if the right deal presented itself. In 36 games with the Penguins so far this season, Brassard has registered seven goals and six assists for 13 points.